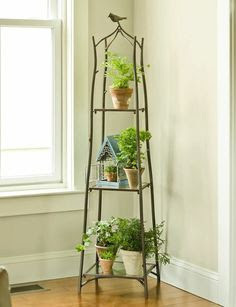 Probably, you have a green thumb and you have tons of plants to display inside and outside your homes, well I could say you're not alone, I so love plants and I find it to be the easiest and the cheapest way to decorate your homes and make it look awesome in an instant! As a matter of fact, as early as now I am planning to put additional plants indoors as part of my preparation for the holiday season but I am still waiting for hubby as he is set to have his vacation soon. 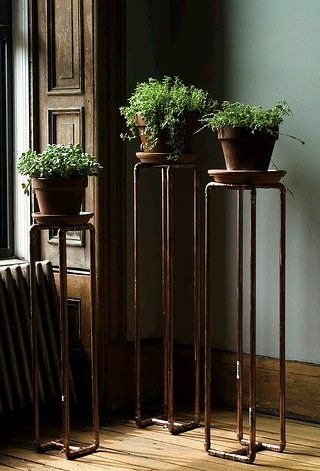 I actually would like to ask for his help to have my plant stands fabricated. We have some scheduled projects at home once he arrived, so I am thinking of doing these planters all at the same time to save on labor cost. 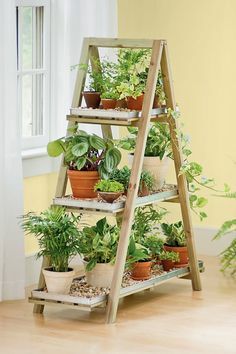 There is no doubt that indoor plants are not only easy to have, it helps to clean your environment at home too not to mention that it is one of the easiest decorating tool. The secret is choosing the right kind of plants for your indoor garden as not all can survive the absence of sunlight and air. I've been experimenting with a lot of plants and most of them could survive indoors. It's only that you should have the patience to bring them out of the house once in a while to get enough amount of sunlight. 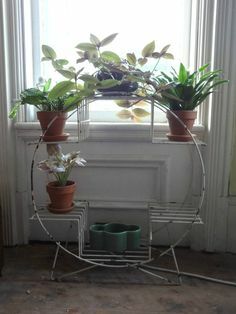 If you have an open patio or porch, I think it would be a lot easier as you could just leave your plants there especially in the morning and just bring them back home afterwards. I am just so excited to have this done pretty soon. I really needed to have a breath of fresh air inside our home! What Do You Want For An Outdoor Room?